I wanted to start this post by wishing all the viewers of this blog a very happy 311 Day. 311 Day, an annual event that takes place on March 11, celebrates the music and career of 311, one of the most popular rock/reggae/hip-hop bands of our time. 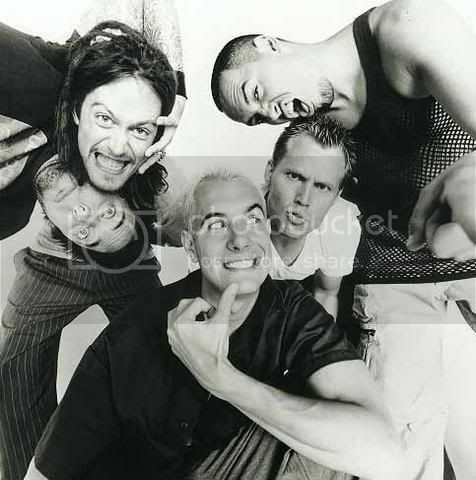 311 has been making hit records and songs for over 20 years that keep listeners coming back for more. Their music style and lyrics have influenced many musicians and bands on a national and local scale. For all die-hard 311 fans like myself, today is a day of celebration and good vibes. Whether you’re doing the 311 milk chug challenge or you are just rocking to the music, do not let worries get in your way. 311 is going to be hosting their 311 Day concert at the Mandalay Bay Hotel in Las Vegas today. The concert features over five hours of 311 songs, ranging from the hits and songs that are not played as much. In years past, 311 day concerts have seen some crazy things, such as drum lines performing 311 songs, huge mascots walking around the stage and crazy light shows. So if you are a huge fan or just a casual one, enjoy this beautiful spring weather, play your favorite songs and groove to the relaxing sounds of 311.